According to a new report by WindEurope, Europe installed 2.6 GW of new wind energy capacity offshore in 2018. In 2018, Europe’s wind energy capacity grew by 18%. Germany and the UK accounted for 85% of new capacity – 696 MW and 1.3 GW respectively. 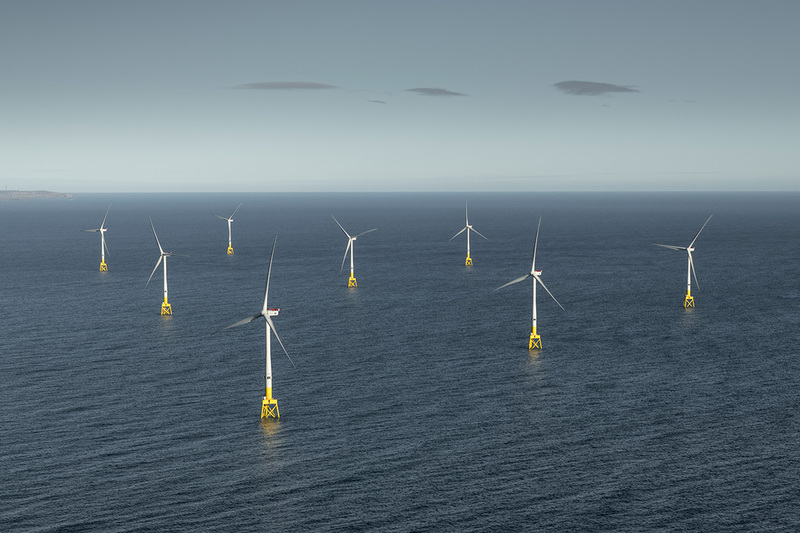 In 2018, fifteen new offshore wind farms became active. Europe currently has 105 offshore wind farms across eleven nations. They have a total capacity of 18.5 GW, i.e., 10% of Europe’s total wind energy capacity. The other ninety percent comes from onshore wind farms. One GW can power 700,000 average-size homes for one year. The size and scale of Europe’s offshore wind energy generation continue to increase. In 2018, the average size of new wind turbines installed was 6.8 MW, which was about 15% greater than in 2017. The UK installed 8.8 MW turbines; the world’s largest. The country also opened the Walney 3 Extension, 657 MW, making it the world’s largest offshore wind farm. Germany and Belgium also opened their largest wind farms to date in 2018. Six more wind farms are currently under construction across the continent. Wind energy involves capturing the energy in moving air (wind) and converting it into electricity. Wind energy is a type of renewable energy, i.e., an energy source that never runs out.